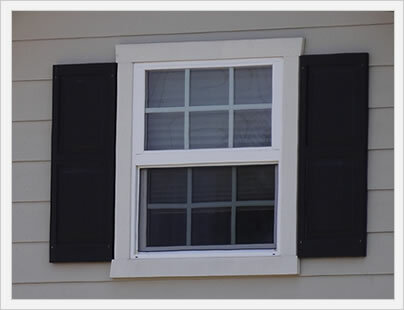 Double hung windows costs range from $250 to $1,300 fully installed for a normal size replacement. The biggest price determinants for double hungs will be the materials used for the frame and the quality and pricing of the manufacturer. Because nearly all window companies sell double hungs, there is a huge price range for the consumer. Double hungs are the most popular style of window around, right up there with slider and picture windows. 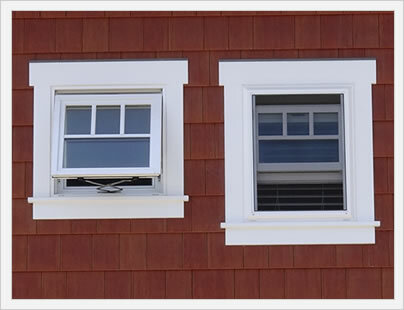 The window consists of two sashes, one on the top and one on the bottom, both of which can be opened. The result is a very versatile and functional window that often gets good performance numbers relative to other styles. Many consumers like the look of double hungs with the more vertical or up and down shape (compare to sliders that are typically more horizontal). Budget costs run $250 to $500 fully installed. Most of the windows in this price range will be vinyl, although the upper end of this range can get into some of the budget fiberglass or even the thermally broken aluminum frames. Consumers would do well to stay away from cheap vinyl windows. Once you start getting into the $375 plus mark, you begin to see some decent options that can be a good fit for your home and pocketbook. Premium or high end double hungs will run $800 or more fully installed and will more than likely be a wood clad window. This means the interior is a real wood such as oak, maple, pine spruce, etc., while the exterior is an aluminum, fiberglass or vinyl cladding. The result is a strong, tough exterior along with a beautiful wood interior. 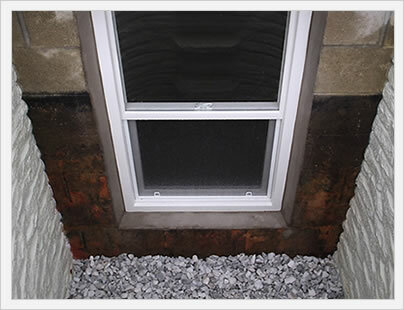 This won't always be the case; Renewal By Andersen prices are at the upper edge of this range and they make a composite window.